We’re always looking for inspiration. 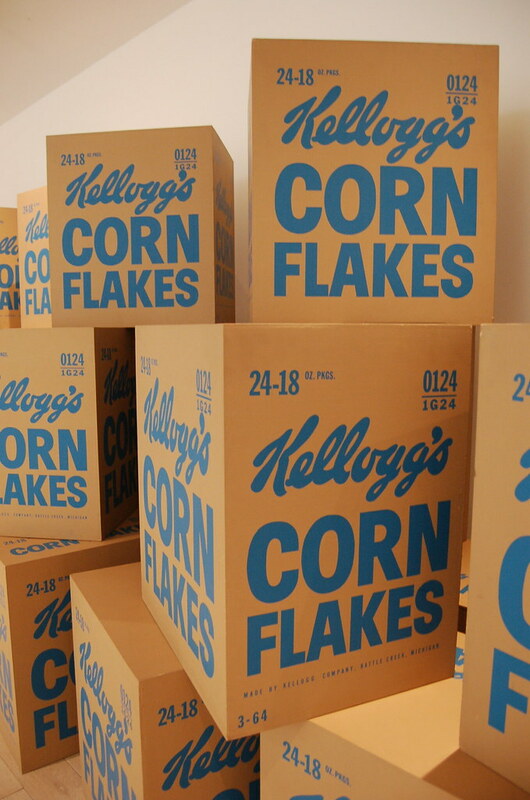 That is what our local museums and galleries are for. You can walk the halls a countless times, when suddenly, something you’ve seen before becomes new again. Sometimes, it’s just the time of day or your state of mind when what you’ve seen in the past presents itself in new ways. When an idea hits, it’s like a spark that wakes you up and widens your eyes… your mind is awake, you feel alive. 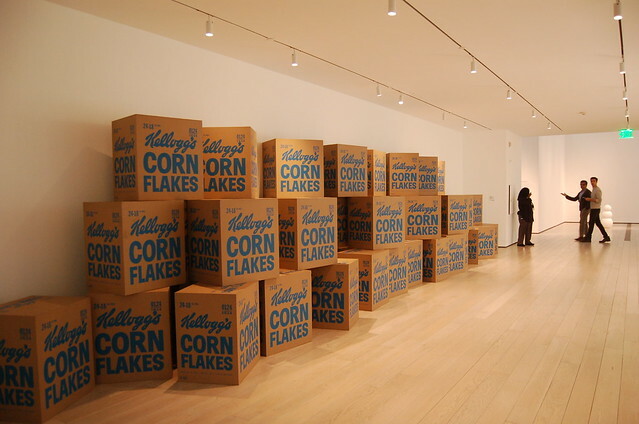 It was so inspiring visiting the Broad Contemporary collection at LACMA yesterday. There are pieces we’ve seen many times, but, for some reason, I found myself snapping away, getting excited all over again. Maybe it’s the time of year, the symbolic time of renewal as we head into the new year, the idea of new things to come, and fresh starts. 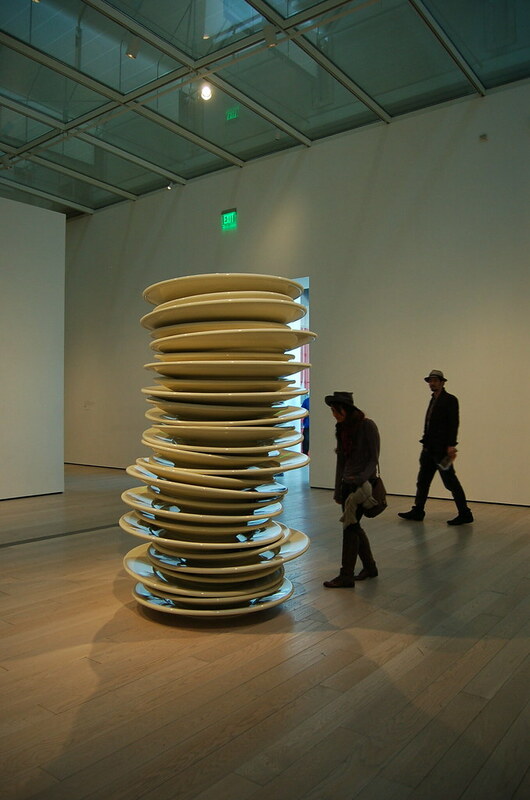 Something we’ve been doing a lot of this year is going to the museums, becoming members, and supporting the arts. 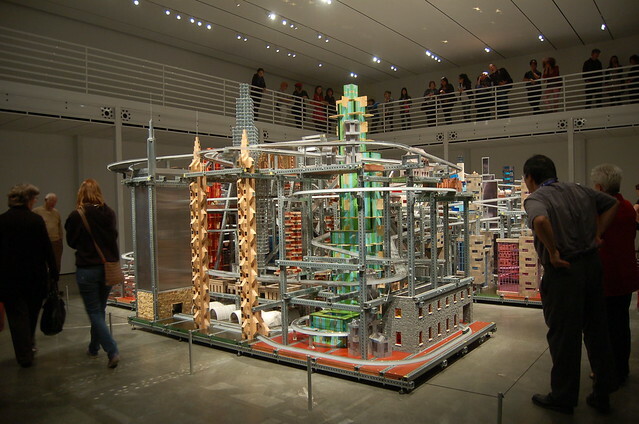 Museums like LACMA are established, but, these institutions, along with independent galleries need our support to survive. We can support through memberships, donations, attending a special event, checking out an exhibition, telling friends and spreading news. 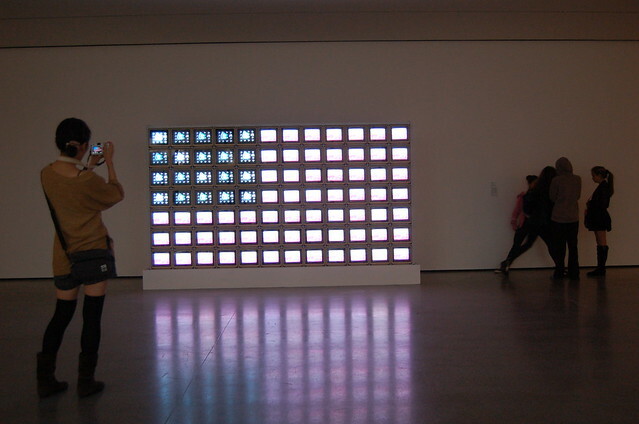 Supporting and contributing to the arts and creative culture continues to be a mission for us in 2012. This doesn’t just mean becoming a member of your local museum, but, it’s also about patronizing creative, independent business’, buying works from your favorite artist, attending a gallery show, going to a music show and buying the record. 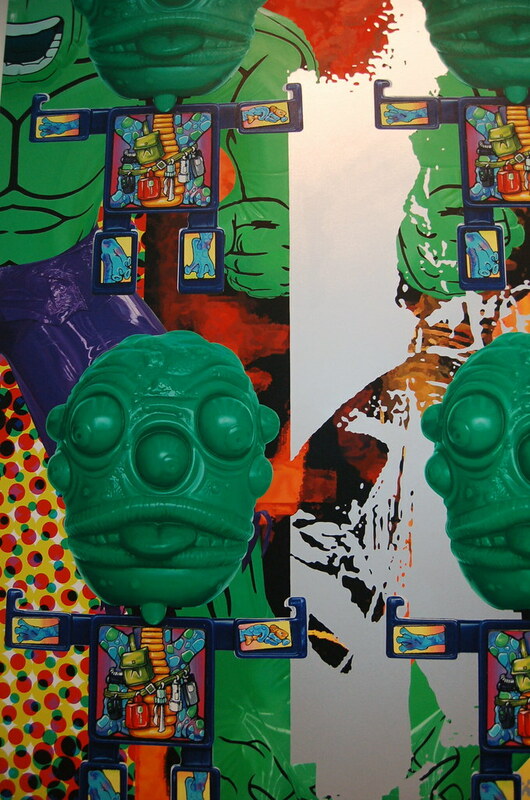 After all, the artists, makers, designers, collectors, enthusiasts, the fans… we are all the same, we all need each other, without one, there is not the other. 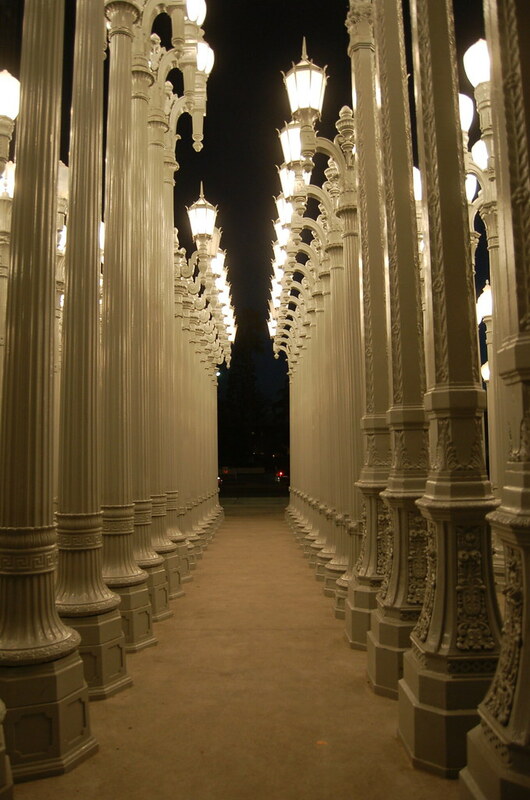 The very photogenic, “Urban Light” by Chris Burden. 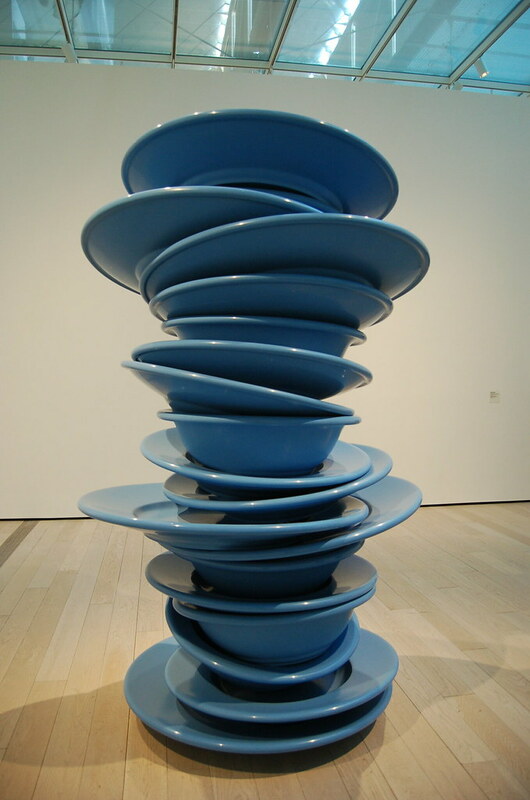 Larger than life sculptures by Robert Therrien. 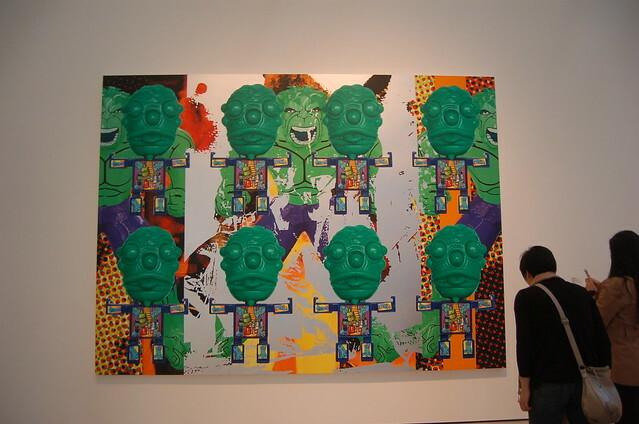 Andy Warhol… need I say more? 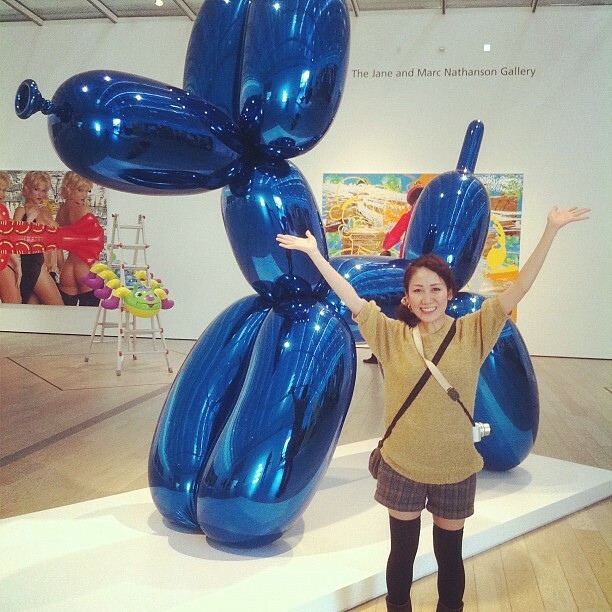 Our friend and artist Miki Amano is out here visiting us. She’s an inspiration alone. 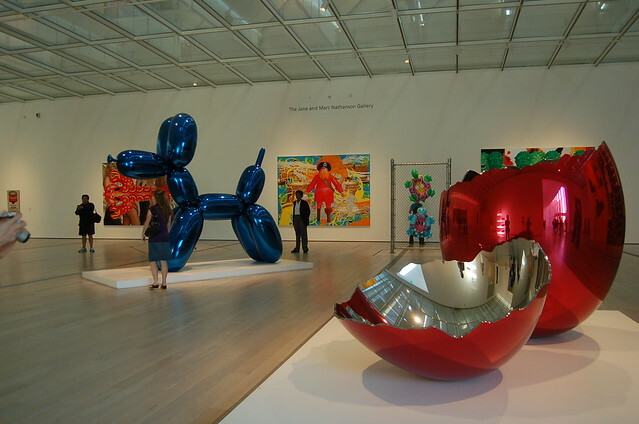 Jeff Koons is part of the permanent collection at the Broad Contemporary wing of LACMA. 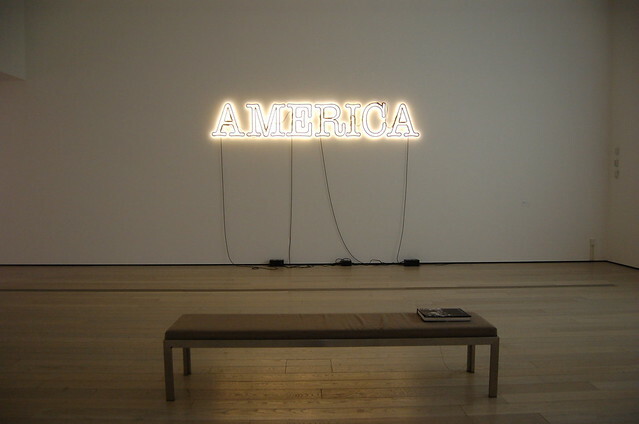 One of the current exhibitions at LACMA, Glenn Ligon. 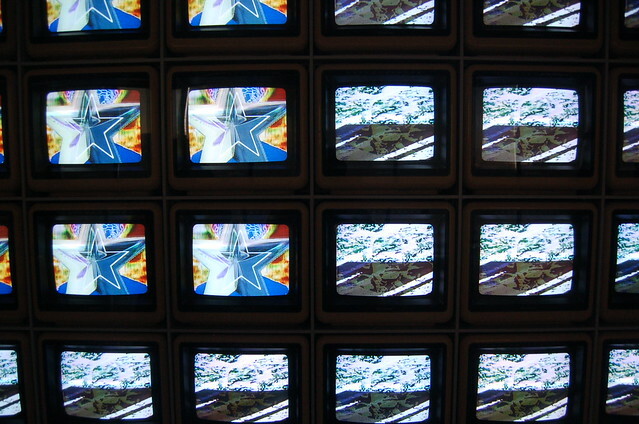 One of forefathers and pioneers of experimental video arts, Nam June Paik. 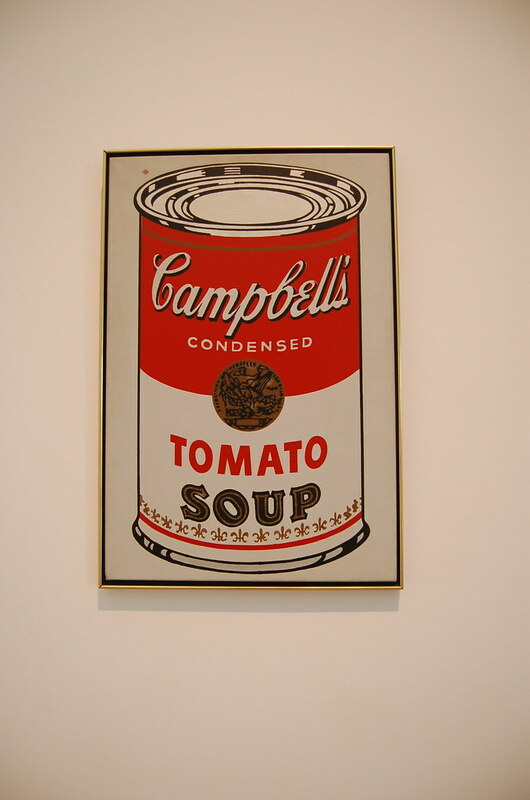 The famous Tomato Soup can, Andy Warhol. 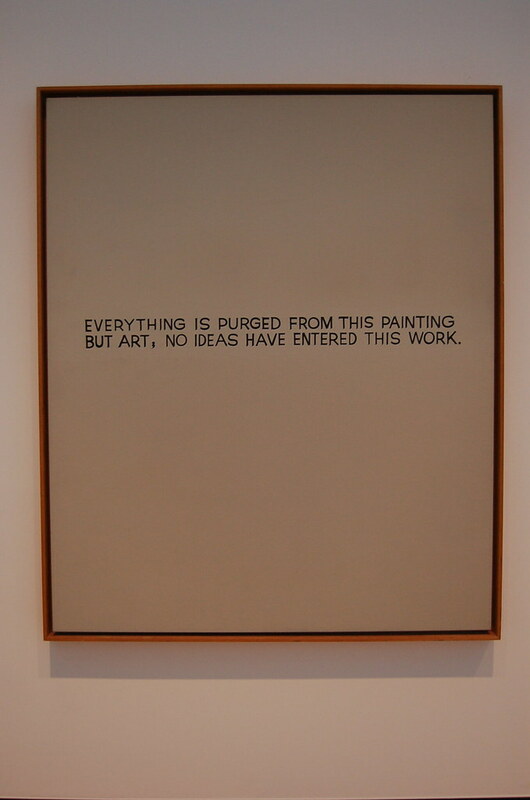 Actually, full of ideas… John Baldessari. 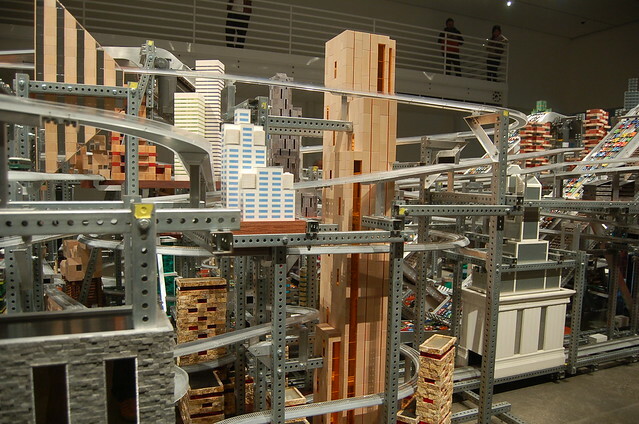 Below is one of the most exciting, fun kinetic sculptures at LACMA called “Metropolis II” by Chris Burden. 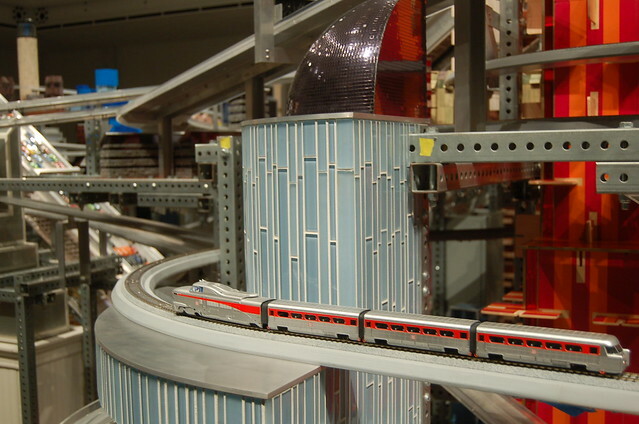 Certain times of the day, the metropolis is in motion… hundreds of toy cars and trains move through the city guided by magnets and gravity. 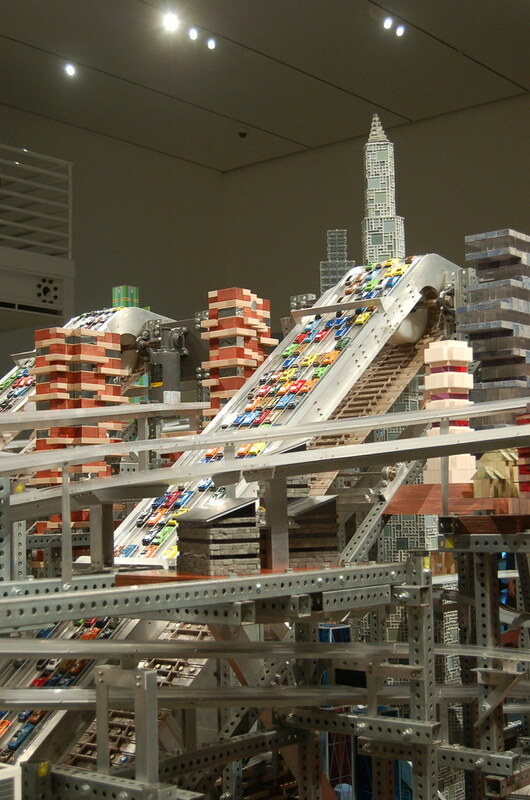 Check LACMA’s site for times, you don’t want to miss it. It was a kids dream come true. Amazing.